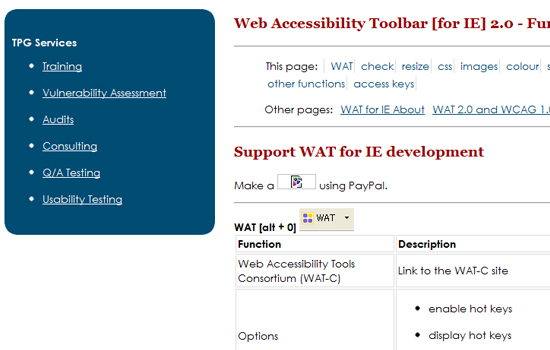 Accessibility is an essential part for your Website. 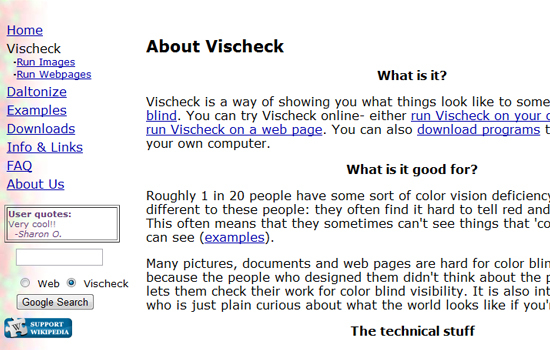 Its care your Website to make your visitors eye catchy and more acceptable. 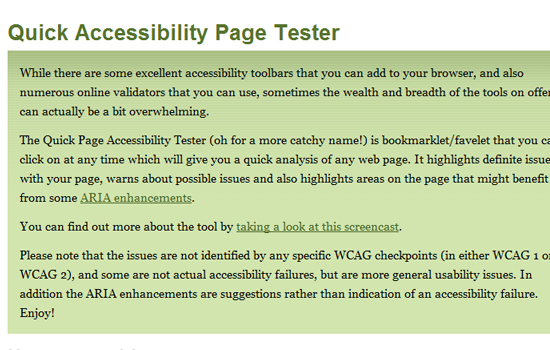 Today we present some most important and popular Tools and Tips where you can check Accessibility of your Website. 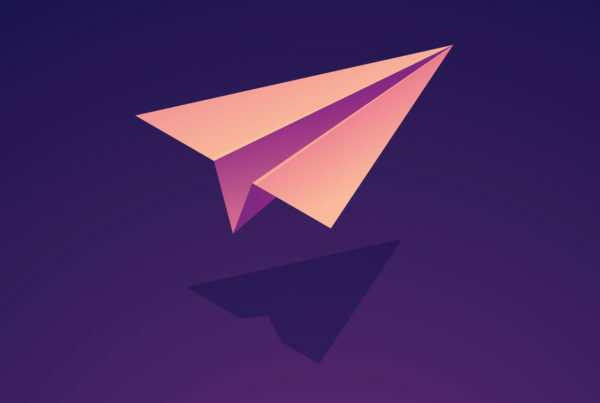 Try these and Enjoy! 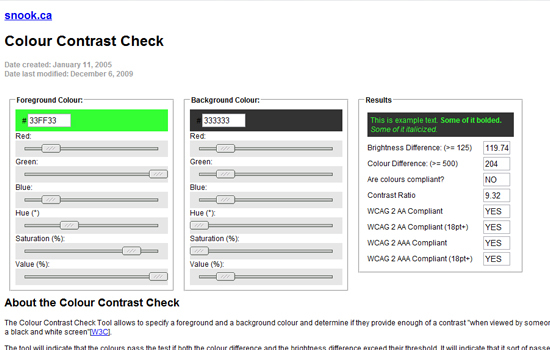 The Colour Contrast Check Tool allows specifying a foreground and a background colour and determining if they provide enough of a contrast when viewed by someone having color deficits or when viewed on a black and white screen. 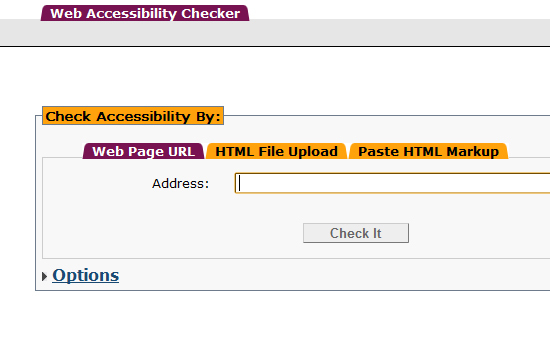 All the HTML reporting options display your markup in a normalized form, highlighting valid, deprecated and bogus markup, as well as elements which are misplaced. 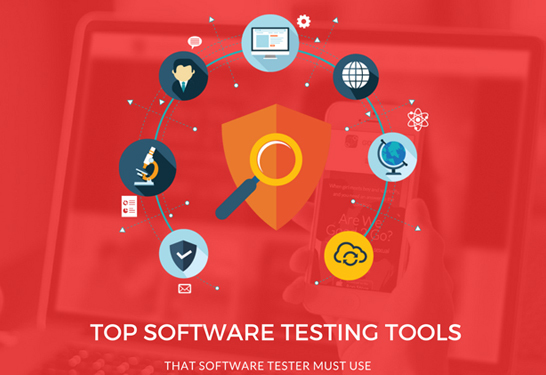 Determining the color contrast between foreground and background colors is a time consuming task, but is greatly aided by color contrast analysers. 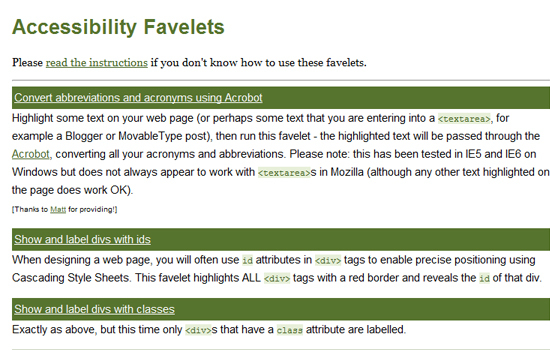 tags with a red border and reveals the id of that div. 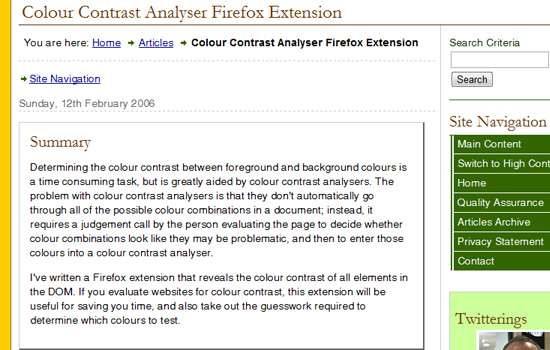 Choose a foreground color by pointing the mouse over the wheel or the grey bar and click. 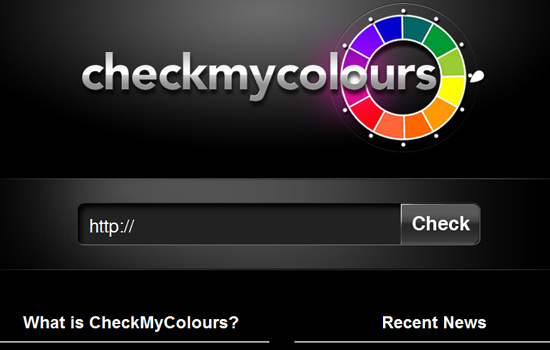 Then click the “Background” button and choose a background color the same way. 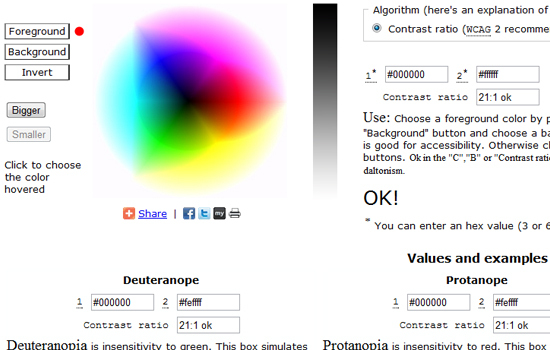 If OK becomes visible here below the color pair is good for accessibility. 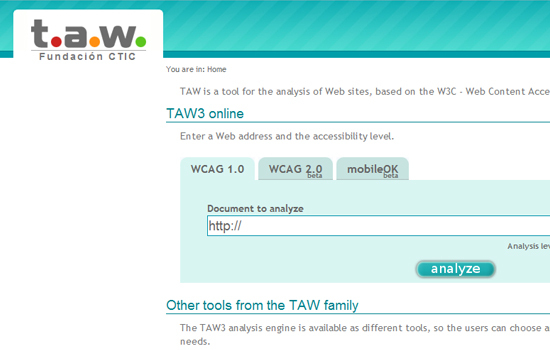 Information about which toolbar functions (if any) are useful in assessing conformance to theWCAG 1.0 checkpoints. 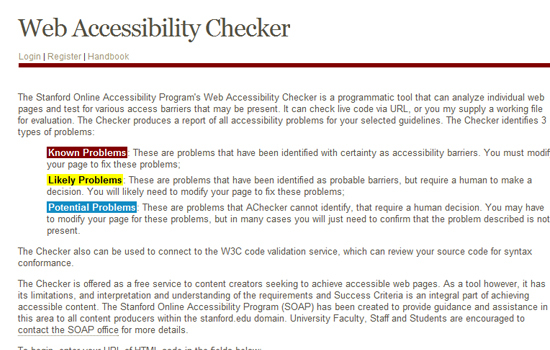 The Stanford Online Accessibility Program’s Web Accessibility Checker is a programmatic tool that can analyze individual web pages and test for various access barriers that may be present. 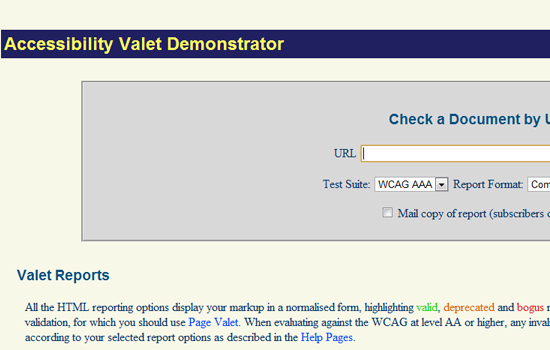 It can check live code via URL, or you my supply a working file for evaluation. 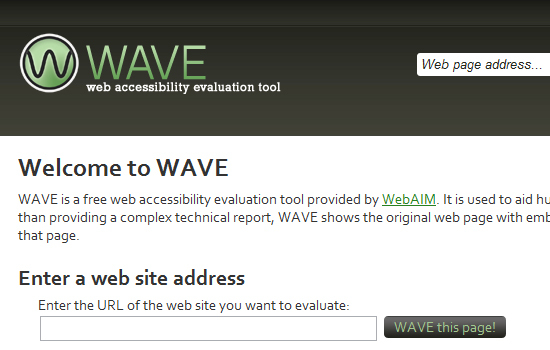 The Checker produces a report of all accessibility problems for your selected guidelines.